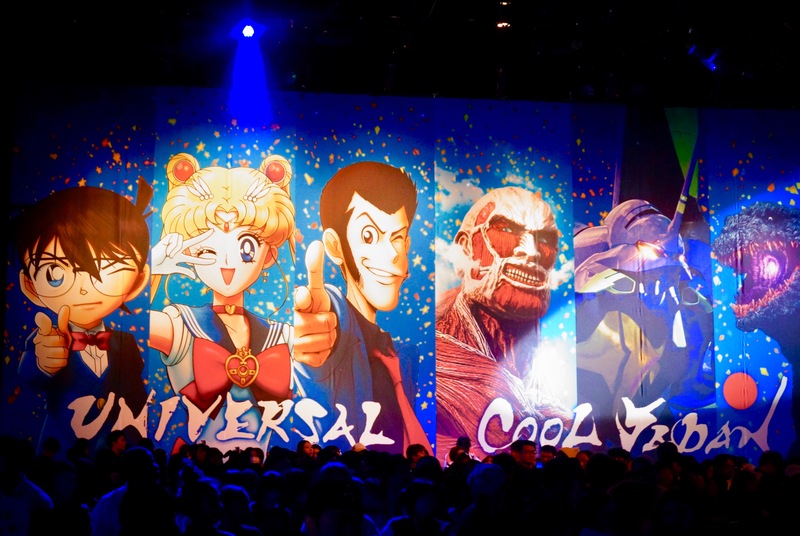 Universal Cool Japan has returned to Universal Studios Japan for the 5th time since starting in 2015. 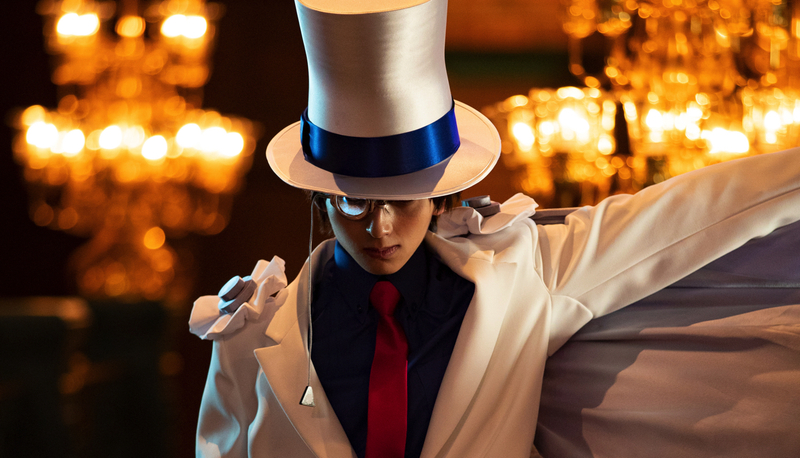 Running until August 25, the event this year has been “produced on the largest scale in the event’s history.” Six major names in Japanese entertainment have been turned into eight attractions including Detective Conan, Attack on Titan, Godzilla, Neon Genesis Evangelion, Sailor Moon and for the first time ever Lupin III. 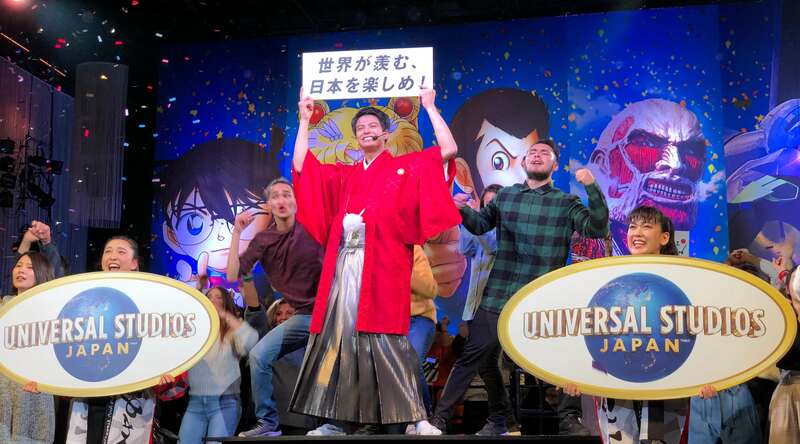 MOSHI MOSHI NIPPON attended Universal Cool Japan 2019’s opening ceremony on January 17, 2019. 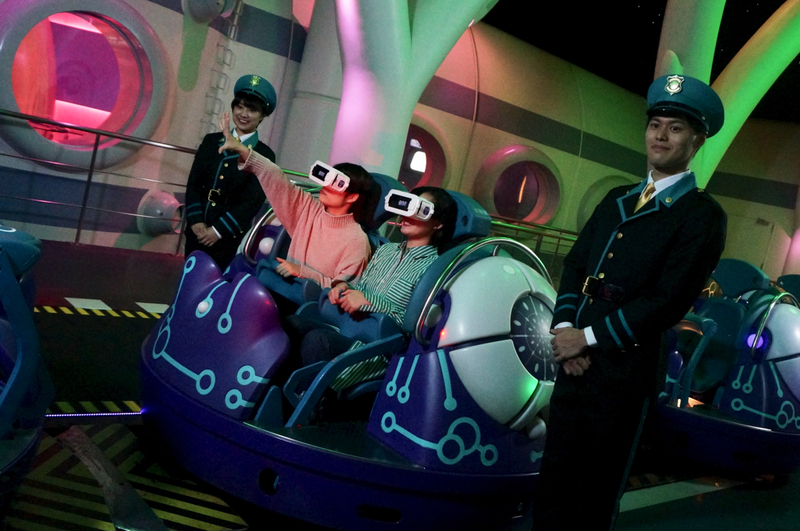 Members of the team got to try out the new Lupin III XR ride before it opened to the general public on January 18. It is running until June 23. We also got to experience the Detective Conan themed escape game. I also love Detective Conan so much so that I can’t lose to Morisaki. I watch it almost every week and I too played the escape game with Conan. To have been able to enter his world is amazing! 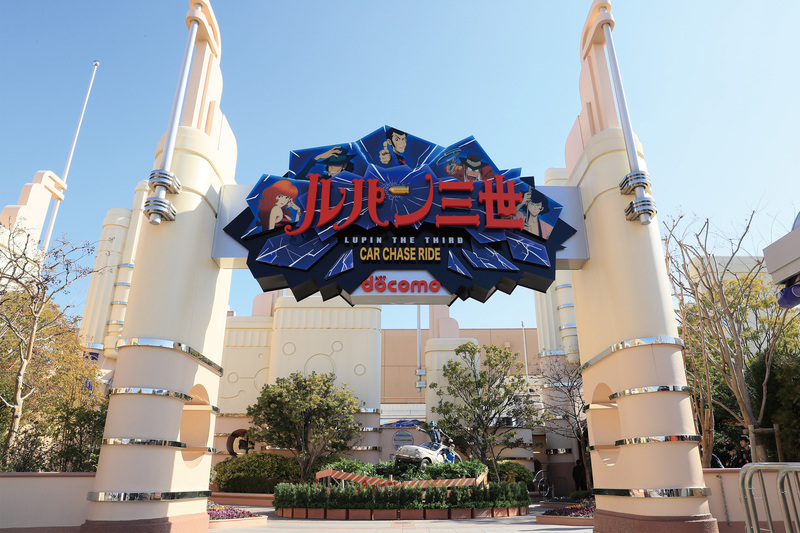 The attraction takes place in a certain building where you face off against Conan’s greatest rival, Kid the Phantom Thief, to find the lose treasure. You are split into groups and use 2 touch panels while solving the riddles together with Conan. Will you be able to find the treasure before Kid…?! Familiar faces join you along the journey including Richard Moore, Rachel Moore, Serena Sebastian, and of course Conan. The game begins with an explanation on the hidden treasure. You advance through the story with the characters. It’s just like being in the anime! It’s as Win Morisaki said, you dive into the world of Conan. You are also in touch with Conan throughout the game. It was just like being in the Detective Boys―the detective team Conan made with his elementary school friends. Even with 5 adults the puzzles were fairly difficult. Brainstorming is valuable! It should be solved with a clear mind. This attraction requires a separate ticket. The number of people that can participate is also limited, so be sure to check the USJ homepage in advance so you can see what day you can directly confront Kid the Phantom Thief with Conan! An XR pairs VR technology with a roller coaster. The visuals are synchronised with the movements of the roller coaster itself, and this one places you in a car chase in Lupin III‘s beloved car. Once you’ve got your VR goggles on and are strapped in it’s time to set off. The ride is pretty fast so I recommend putting your goggles slightly tight. I don’t like tight things so I loosened them after the staff in charge put them on me but they ended up slipping off partway through. I’m actually not good with roller coasters, but my fear was halved because I couldn’t see when we were going to drop at all. You don’t even realise you’re gradually going up when looking in the VR goggles. This is a roller coaster that even people who don’t like them can enjoy. In the visuals not only do you see Lupin but Jigen, Goemon Ishikawa and Inspector Zenigata too. You’ve got to experience that feeling of Lupin being chased by Inspector Zenigata. 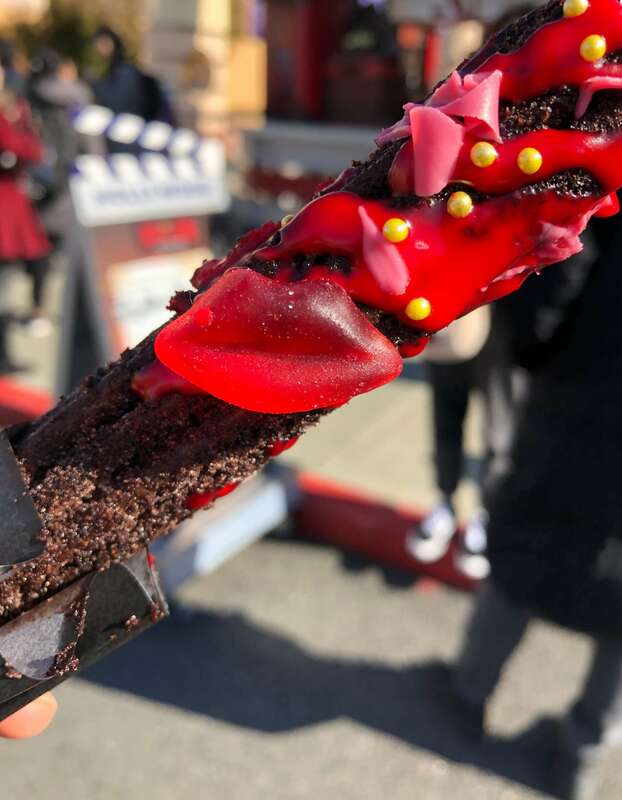 They also sell churros near the attraction with Fujiko Mine’s kiss mark on them. They smell like roses and can only be bought here! 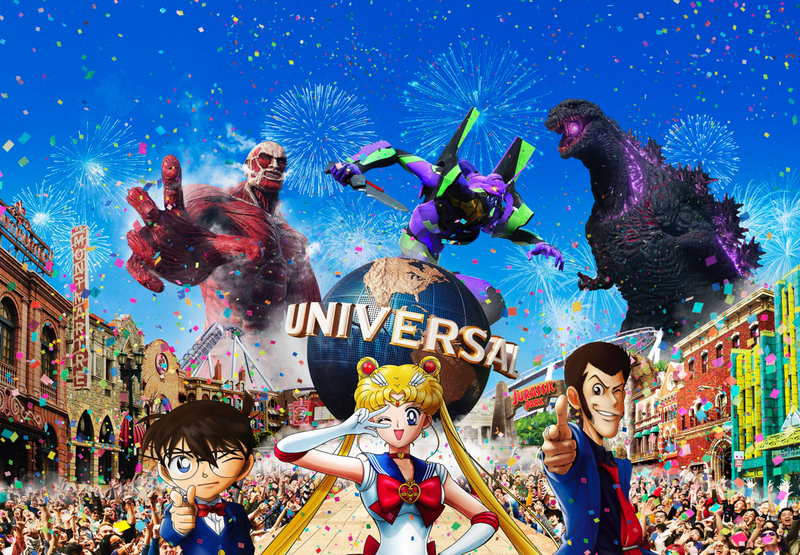 Visit Universal Studios Japan for yourself to enjoy an experience you can’t anywhere else.